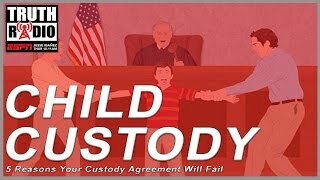 Learn ways to enhance your child custody stipulation. 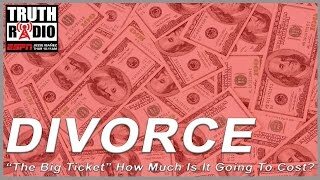 The Big Ticket – How Much Will My Divorce Cost? Everyone always wants to know how much their divorce will cost them. While there is no set amount, here are a few guidelines to help you along the way. 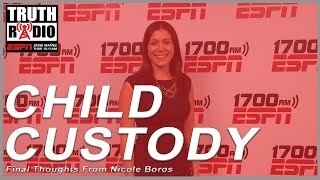 Final thoughts from one of Nicole Boros’ appearances on ESPN Radio. Finding an attorney to represent you during your divorce matter can be an exhausting process. Learn what to look for to ensure you feel fully supported during the process.